Another year begins and another sojourn in Lesotho. You might be surprised to know that this is Letter #119 from Lesotho! I find that incredible. For those who are new to these, I write letters only when in Lesotho to share my experiences and observations, our impact and challenges. 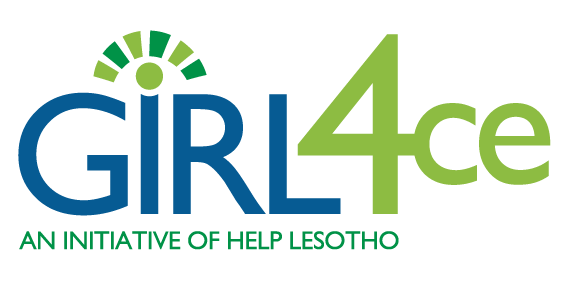 The Help Lesotho office and large leadership centre is stationed 90 minutes north-east of the only city in the country, the capital of Maseru, where the land begins to rise toward the mountains. From this location, we are able to reach tens of thousands of people in rural and isolated areas. This is the view looking toward the mountains from where I stay as I wake and as I sleep. I have been here for a week. Our amazing part-time CFO, Lesley Griffiths, was here when I arrived, ensuring our accountability standards and processes are where we need them to be. She has now returned to Canada. The Aeroplan miles you donate are used for such trips. Thank you for those. I went to get my groceries yesterday. The predictable crowd was there sitting on the hot concrete anguishing in the blazing sun all day, waiting in hope that a relative abroad, one with a job, had sent a transfer through the money market – something to allow them to buy groceries too. As I sat to write, I watched an old woman walk past in the field. She had a faded, thick and heavy beige blanket on in this 28-degree weather. Peeking out of the top of the blanket on her back was the head of a child, perhaps a year old. The stoop of her shoulders cradled the child’s body. On the woman’s head was a large basket brimming with supplies. By the care with which she walked, I imagined that it contained something important or necessary but heavy. My heart reached out to her – a visual symbol of burden. I don’t know how far she had to walk but, given her direction, it would be quite a way. The weight of the blankets, the basket and the toddler seemed overbearing. While I cannot know the emotional burdens she carried as well, I can well imagine. She is one of the reasons we are here – to lift those burdens in as many ways as we can. This weekend was a training at the Centre for our Pearl Program. 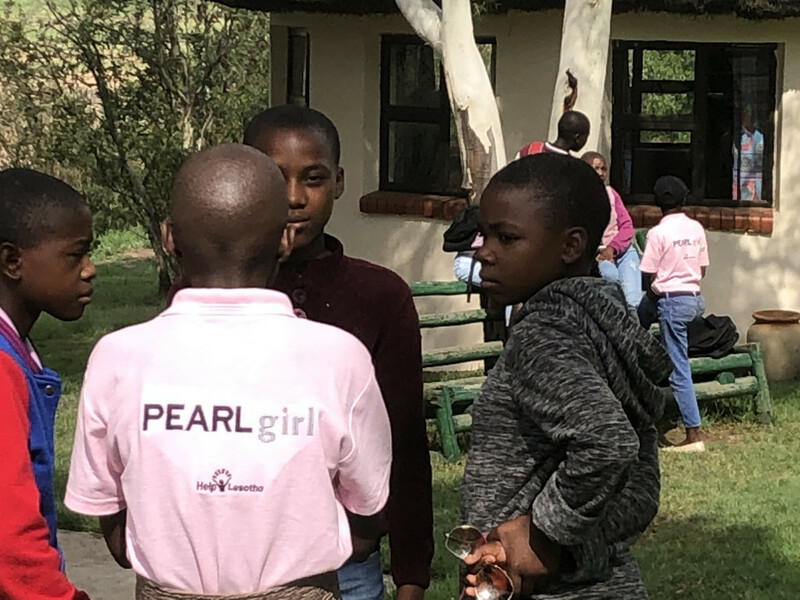 Many of you generously purchase our Pearls4Girls jewelry (https://www.pearls4girls.org ) – well, this is one of the programs those purchases support. The girls are in grade seven (the last year of primary school) and grade eight (first year of high school). 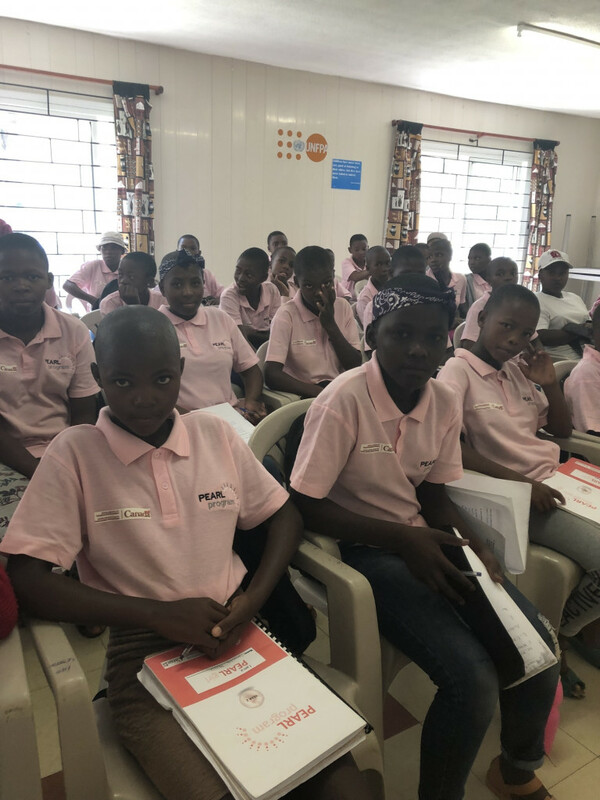 They learn about their bodies, how to protect themselves, grief and loss, how to communicate, study skills and topics adolescent girls need – self-esteem, sexual and reproductive health, goal-setting, etc. I joined them for a day – they are just adorable and so keen. 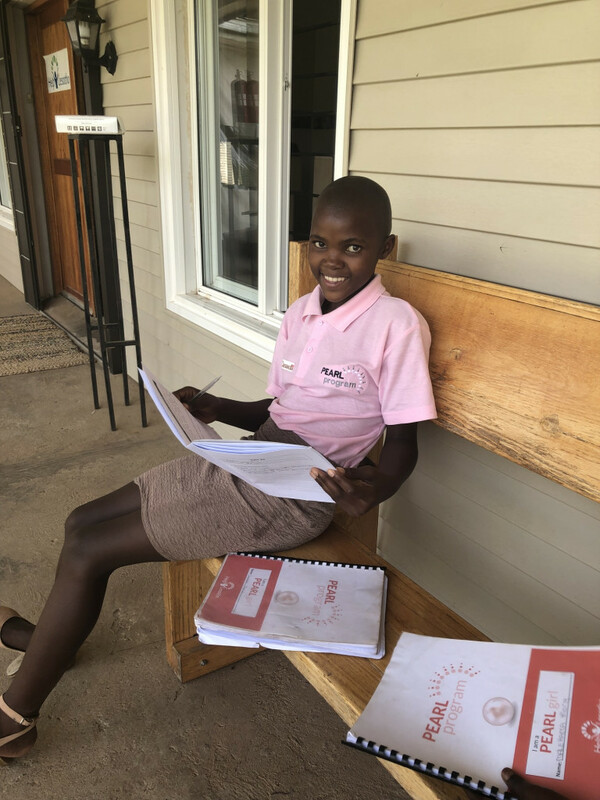 We have 162 girls in the program this year and are grateful to the Canadian Fund for Local Initiatives from the High Commission in Pretoria who provided funding to extend the program beyond one year. For years now, various organizations have wanted to learn our facilitation and program methods and strategies. We have developed a new social enterprise to address this, called CHANGE4ce. This allows us to train others to facilitate these deeply emotional and integrated topics. 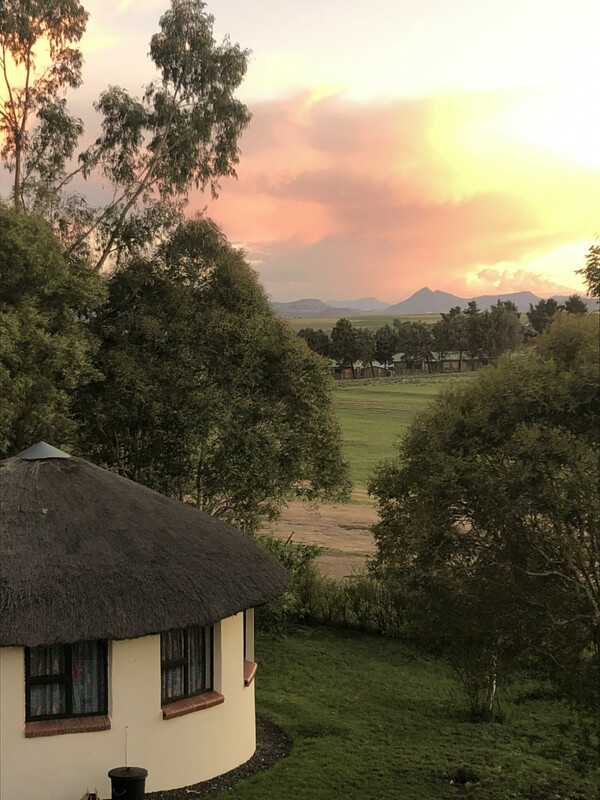 Those who are ‘local’ in southern Africa can come to our two and a half-month Leadership-in-Training Program and receive specialized training. 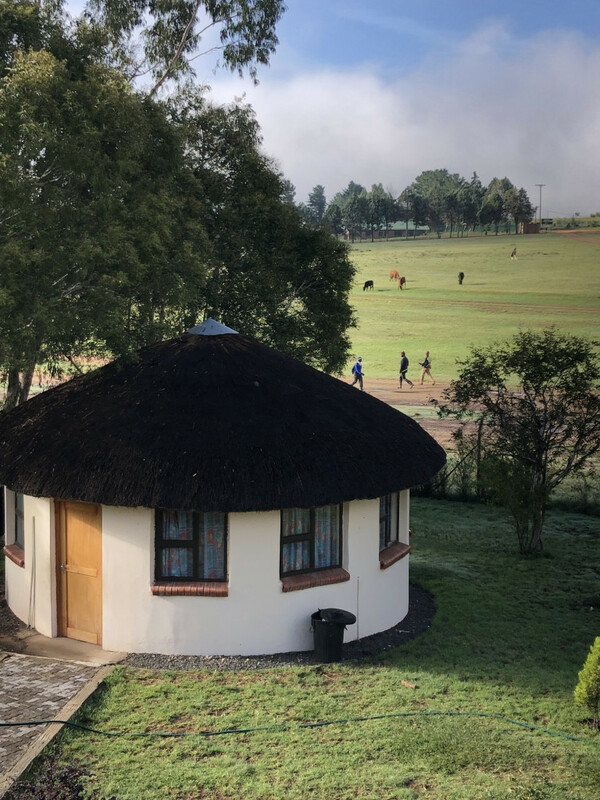 Next week our first three organizations are sending people: Bountiful Hope Foundation and the Mennonite Central Committee are each sending one staff from other parts of Lesotho; Sawubona, from north-east of Pretoria, is sending three. Thank you for reading, for caring and for walking this journey with me. Over the next couple of months, I will be hosting 24-25 international guests, visiting programs up in the mountains, listening deeply to our impact and the need and working on new programs and initiatives.